From peach wine and hard apple cider to blueberry beer and heirloom red wine, local-made beverage choices are almost endless. Wine making has long been a traditional art form in the mountains. In fact, before Prohibition, Georgia ranked sixth in wine production among U.S. states. These days, it’s American and European wine grapes — not scuppernong — at the heart of the premium regional wines being produced locally. In addition, a burgeoning microbrew scene has also exploded onto the area. 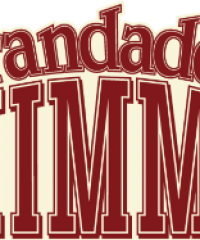 Now, you cannot only taste and tour at local wineries, but also several microbreweries. 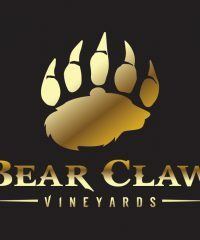 Plus, you’ll find many stores and restaurants on the North Georgia Farm Trail carry North Georgia-made wines and brews. 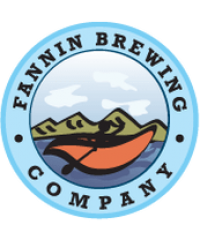 The folks of Fannin Brewing Company chose Fannin County for two simple reasons: Fresh air and fresh water make for fresh beer. Hightower Creek Vineyards is a small, family-operated winery located east of Hiawassee in scenic North Georgia. Odom Springs Vineyards is a family owned estate winery located just outside Blairsville, Georgia, in the rolling hills of Union County in North Georgia. Sharp Mountain Vineyards in Jasper, Georgia, features award-winning wines, regular events and a wedding event venue.